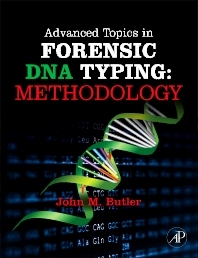 Intended as a companion to the Fundamentals of Forensic DNA Typing volume published in 2009, Advanced Topics in Forensic DNA Typing: Methodology contains 18 chapters with 4 appendices providing up-to-date coverage of essential topics in this important field and citation to more than 2800 articles and internet resources. The book builds upon the previous two editions of John Butler’s internationally acclaimed Forensic DNA Typing textbook with forensic DNA analysts as its primary audience. This book provides the most detailed information written to-date on DNA databases, low-level DNA, validation, and numerous other topics including a new chapter on legal aspects of DNA testing to prepare scientists for expert witness testimony. Over half of the content is new compared to previous editions. 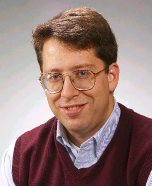 A forthcoming companion volume will cover interpretation issues. Researchers and practitioners in forensic DNA analysis, forensic scientists, population geneticists, military and private and public forensic laboratories (for identifying individuals through remains), and students of forensic science. Law enforcement, legal professionals, government/legal policy makers.